Dark grenade color. Incredibly dense, with surprising intensity. 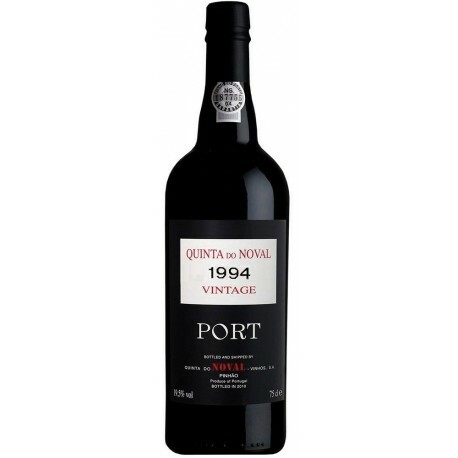 Chocolate, coffee, black fruit, plum and date aromas. A plum jelly lives in this vintage. 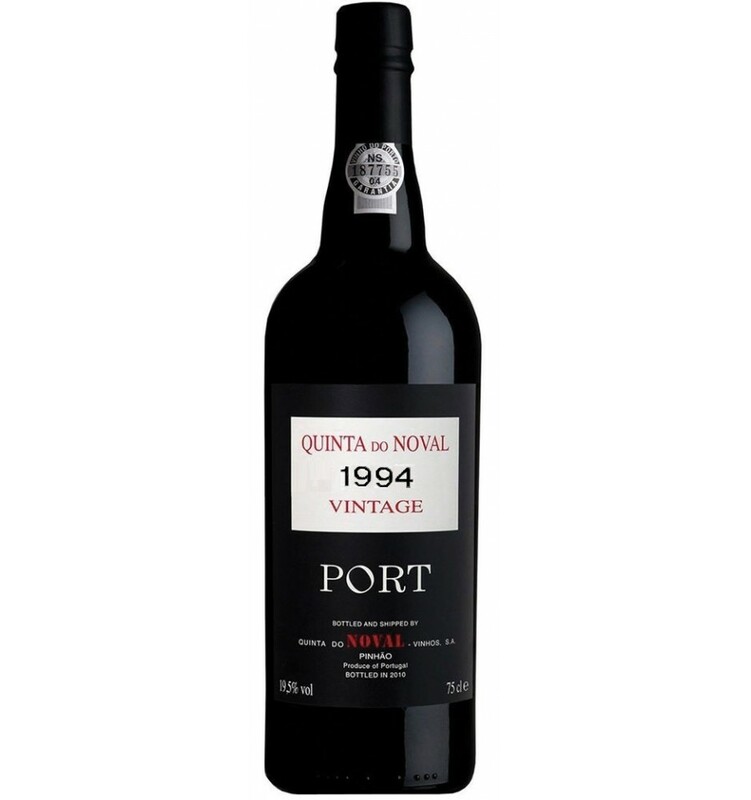 Despite the richness there is an acidity that surrounds us and lets us wrap around its ripe and firm tannins.